How Often Do You Need To Service Your Air Conditioner In Your Office? The quality of the air you breathe depends on how well you understand the importance of air purification. Your air conditioning machine can't give you a pure and comfortable air unless you give adequate attention to its servicing. Apart from this, it is also necessary that you enjoy a fresh and comfortable temperature in your office premise without any interruption. You must emphasize on the servicing part if you don't want any unnecessary disruption. In order to ensure a continuous air conditioning service and facility that your air conditioner provide, you need to understand your machine at first. Your air conditioner needs occasional servicing. People often do wonder why a new air conditioning machine needs servicing. How can you forget the fact that this mechanical device gets exposed to different types of weather conditions most of the times? Your commercial air conditioning machines become more vulnerable to harsh weather conditions. If you ask how often you need to service the air conditioner in your office, it would be right to say that depends on how often you operate them. 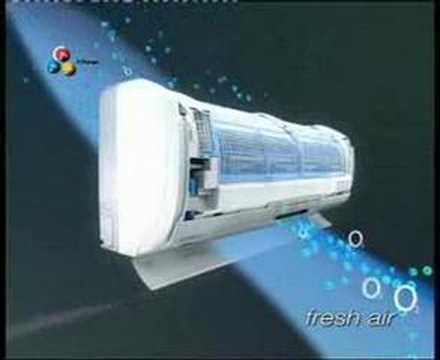 Commercial air conditioners run for maximum hours in a day. The use of internal components of this machine is definitely much more than a residential air conditioning machine. Of course, these internal components have a particular life span. The natural moisture of the air also has some extent of impact on the machine. So you need to figure out the condition of the internal components of the machine after a certain point of time. The basic purpose here is to figure out how is the current situation of your air conditioner so that you don't have to expect an unprecedented overhaul. 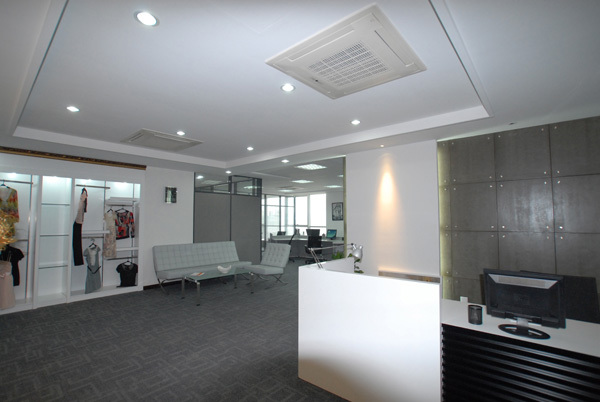 Yes, it does not sound quite good, but ignoring the servicing requirement of the air conditioner in your office can put you in a chaotic situation. To avoid that chance of any unnecessary mess, you should prioritize and fulfil the servicing requirement of the air conditioning machine in your office after a certain interval. In the absence of proper servicing of the air conditioner used in your office, this machine can appear as a great source of hazards. The most common problems faced by the consumers are frequent leaks in the water pipes, lack of efficient cooling and unpleasant smell in the air. You have to seek help of a professional air conditioner servicing or repairing organization before it makes you feel sick. When you hire a reputed and authentic air conditioner servicing professional, you get full instructions and suggestions regarding how to keep your machine efficient for a longer period of time. These professionals will advise how frequently the machine used in your office needs servicing. That also depends on the age of the machine too. Apart from the weather condition, the age of an air conditioning machine also decides how often it might need repairing or maintenance. It is best to hand over all the repairing and servicing tasks on a reliable service provider who guarantees quality work. An expert will understand your machine well and then will take adequate measures as per the current condition of the air conditioner. Can I do my own air conditioner maintenance? The air conditioner has become one of the most essential home appliances for individuals residing in hot and humid areas. This can be attributed to the many benefits associated with air conditioning units such as the dehumidification and cooling of a room. It is a popular belief amongst many people that owning an air conditioner normally entails the purchase and installation of a unit. However, this is not the case, like any other electrical appliance proper maintenance is key when it comes to owning an electrical gadget. Some of the benefits associated with proper maintenance of an air conditioner include. Long life- proper maintenance of an air conditioner unit usually minimizes the chances of the unit breaking down and in essence increases its life span. High efficiency- a well maintained air conditioner unit tends to be more efficient. There are various ways through which an individual can carry out air conditioner maintenance: an individual might decide to do the maintenance himself or acquire the services of a HVAC technician to carry out the maintenance. The process of air conditioner maintenance usually involves the following. The condenser unit is normally located outside a building and is tasked with bringing fresh air into the house. When cleaning the condenser unit, the first step is to remove all the leaves and debris that might be trapped within the unit. The cooling fins located within the unit are then wiped clean and if bent should be straightened. All moving parts within the condenser unit should also lubricated. This is one of the simplest tasks when it comes to the maintenance of an air conditioner. For the air filter to be changed the grilles or housing of the air conditioner should be removed first before replacing the filter. Proper wiping and cleaning of the units also carried out during the replacement. 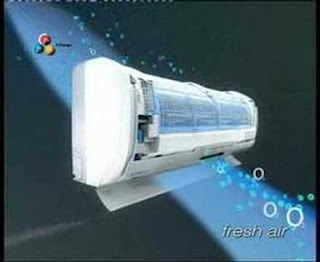 The air duct is instrumental when it comes to the energy efficiency of an air conditioner. In view of this, the ductwork is usually checked for leakages during maintenance. These leakages should be properly sealed to increase energy efficiency of an air conditioner. Dust, pollen and other contaminants also tend to accumulate within the air duct and so, proper cleaning of the ducts should also be carried out. The amount of coolant within the air conditioning system is also checked. If the coolant is below the recommended value, a recharge is usually required. However, this should be done by a properly trained professional. Some aspects in air conditioner maintenance can be done by an individual. However, highly specialized air conditioner servicing tasks such as the replacement of coolants require expertise and should not be attempted.